Exit Gallery, Sydney College of the Arts, 2006, PhD examination exhibition, 2006. 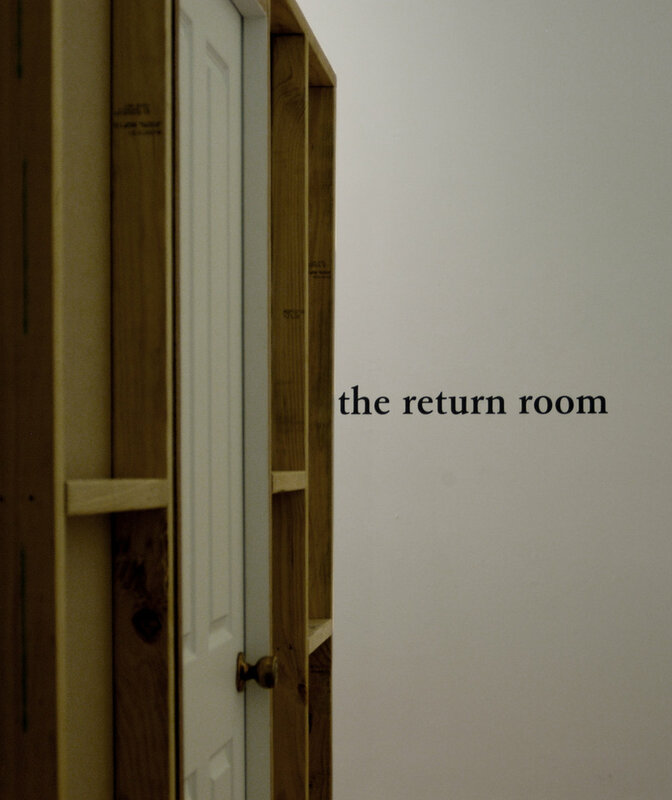 This project – composed of a thesis, Memory, Perception & the Art of Seeing Double, and exhibition, the return room – investigated ways in which individual remembrance can be bound into the viewing experience. Drawing on the writings of Henri Bergson and Marcel Proust, the thesis argued for the interrelationship of perception and memory. In contending that perception is inherently bound up with memory, it argued that all artworks have the potential to elicit acts of recollection in the viewer, in which individual recollection is brought to bear upon the artwork, a process of seeing double. 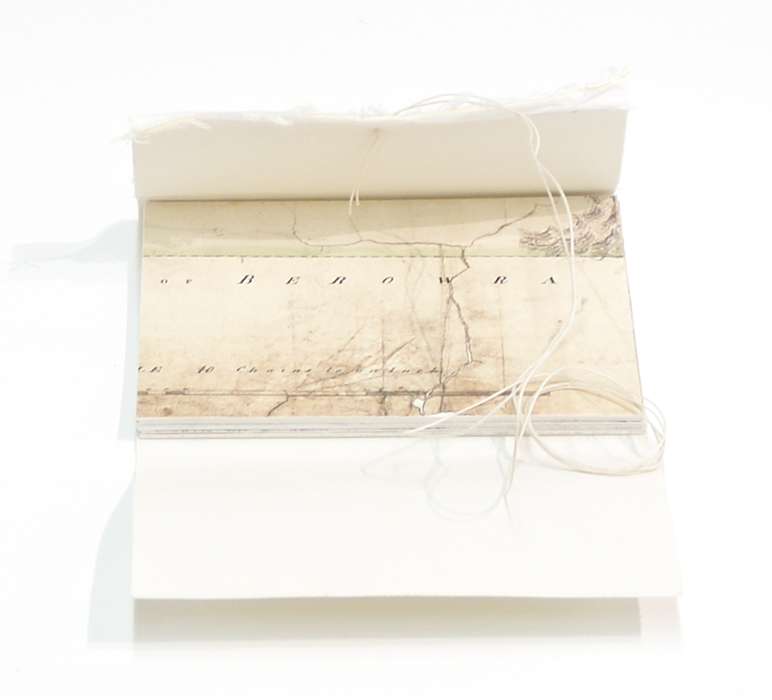 The accompanying exhibition the return room consisted of an installation of artists’ books in a specially constructed room reminiscent of both a domestic and a gallery space. It drew on the idea of the palimpsest as a site in which other traces are visible, while also having the potential to be read as a form of reconceptualised memory theatre, a space for the provocation of involuntary memory.